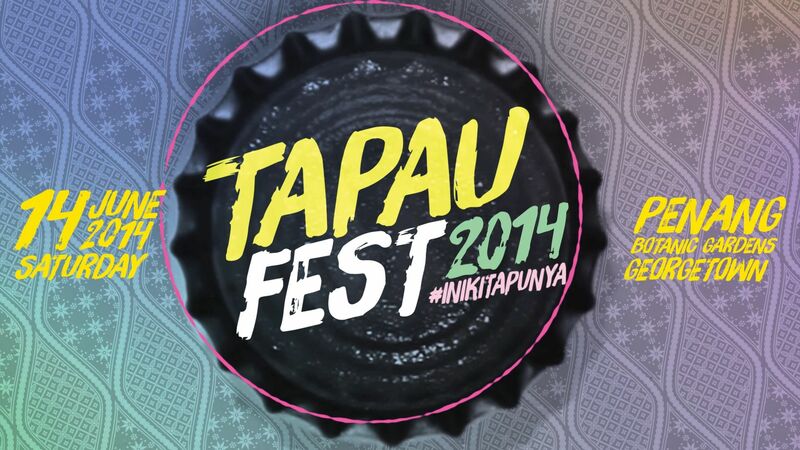 TAPAUfest is an annual day-out festival that showcases and celebrates the best in young Malaysian creative talents! 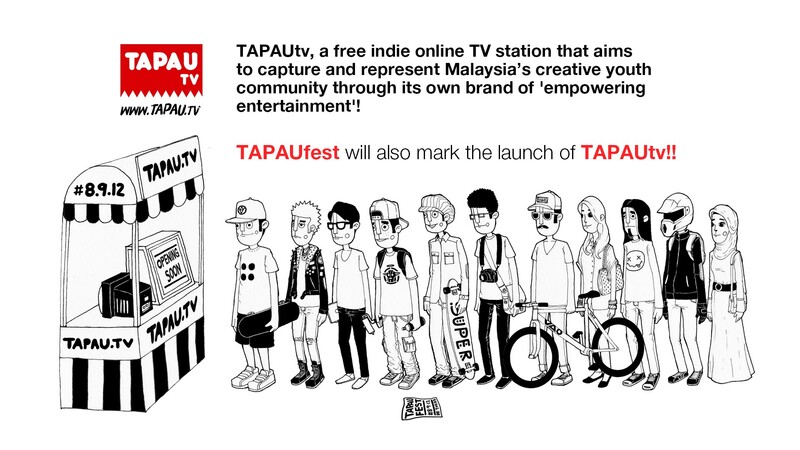 The event is also in conjunction with the launch of TAPAUtv, a free indie online tv that aims to capture and represent the Malaysia creative youth community. 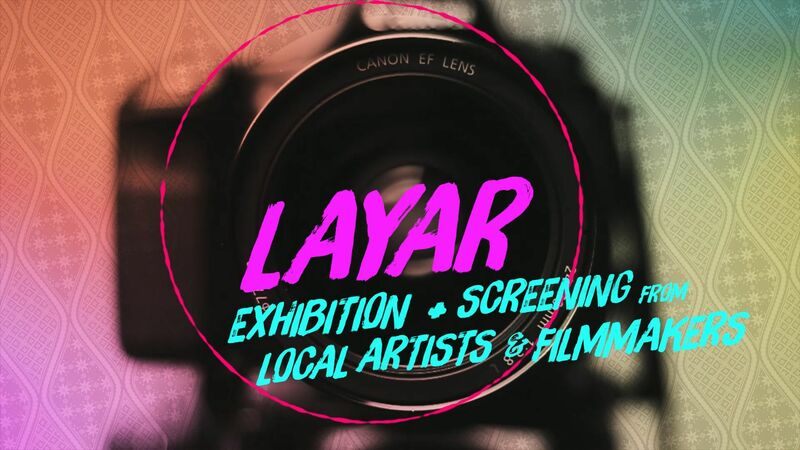 With your support, we'll be able to showcase our local talents not only to Malaysians but also guests from all over the world. 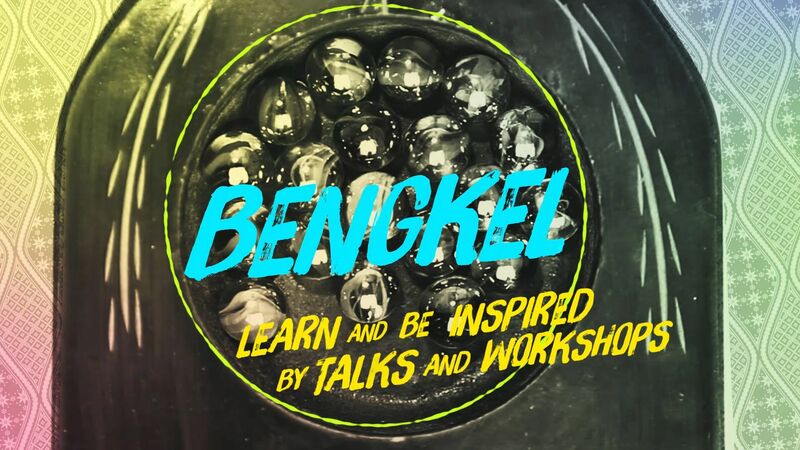 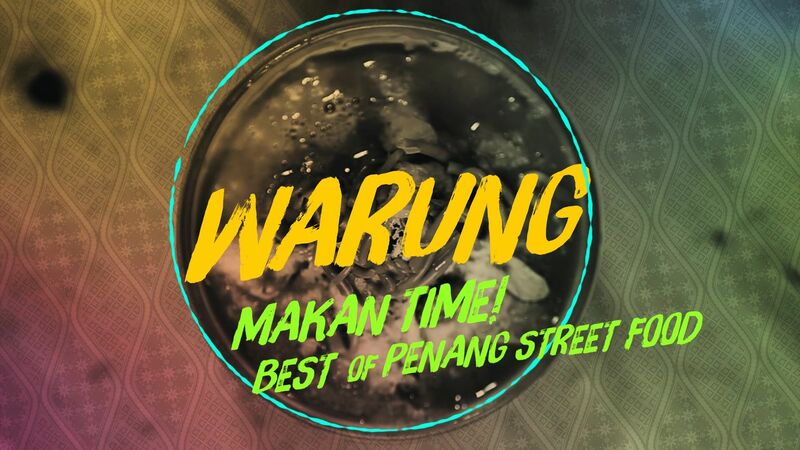 You'll be experiencing the true and young Malaysia in one place-one festival where you'll learn about the culture, the diversity of creativity within the younger generation who are striving for greatness day in day out. 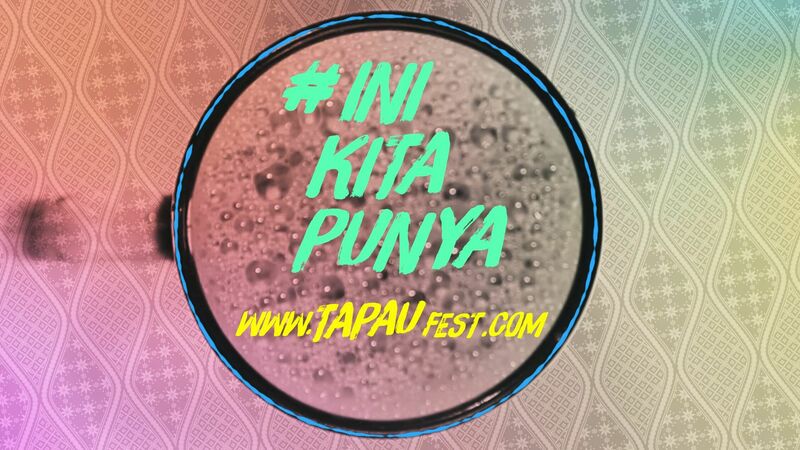 By supporting TAPAUfest, you are supporting the local creative youth of Malaysia. 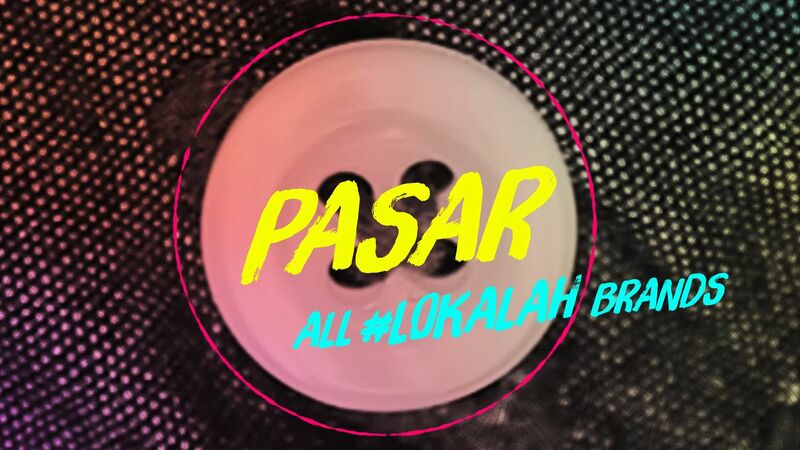 To bring this project to life, we would need a funding of at least RM85, 000. 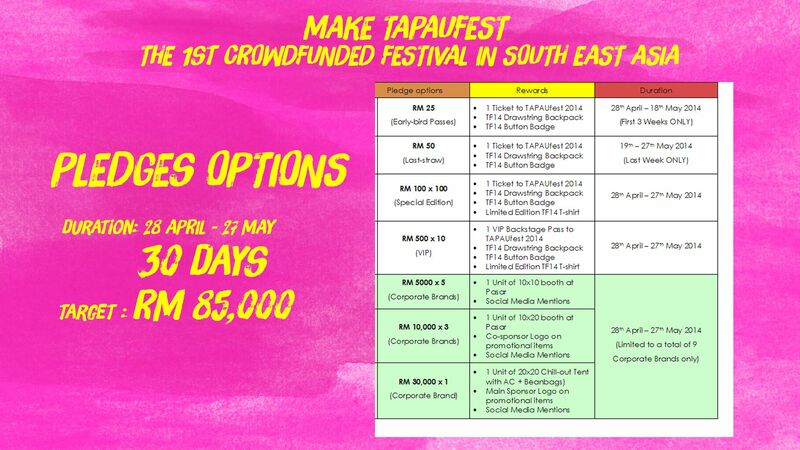 The funding will be projected into the one-day event, whereby we'll be using it to pay for stages, tents, merchandises, artists and crew fee. 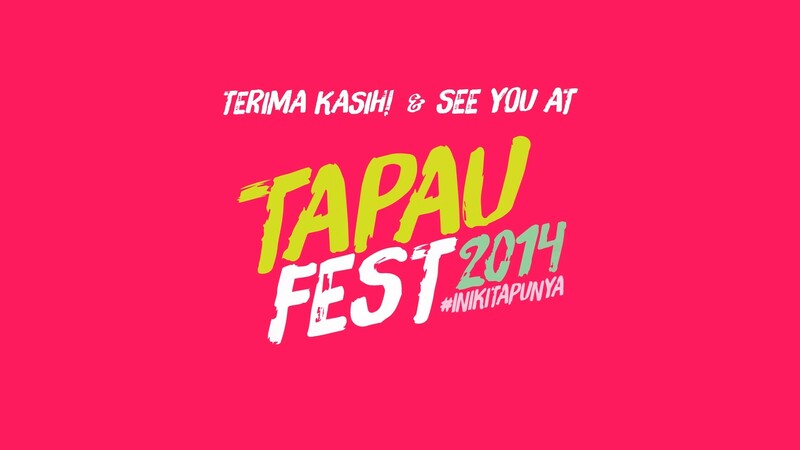 However, the person must send pitchIN the proof of transfer by attaching the receipt to the email address: [email protected] with the Subject Heading: TAPAUFEST 2014. 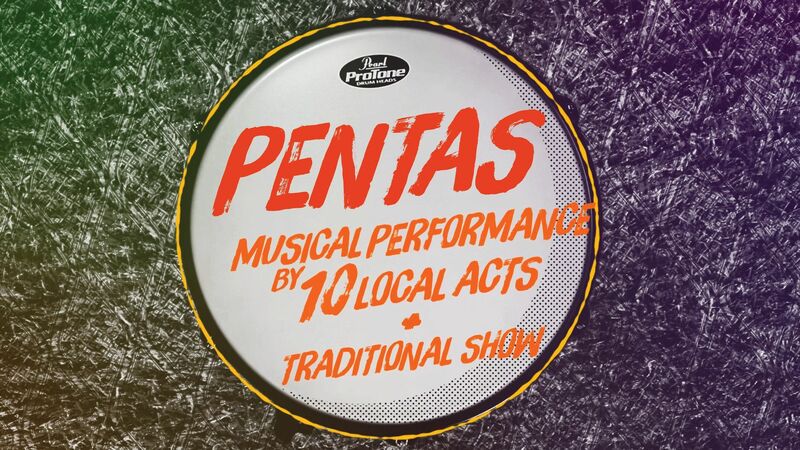 Upon receiving that, the folks at pitchIN can then quickly update the project page.